Join us for an evening of wellness, fun, and community under the full moon! 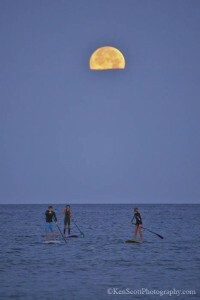 We will organize at 8:30pm, and hop on the water by 9pm to paddle under light of the moon. Our moonlight paddles may take us to the bluff, North Bar, or just to a circle on the water off the shore of Empire Beach to congregate and gaze at the moon. Typically we gather at the Empire Public Beach lighthouse to depart at scheduled time. However, weather is often a factor and can alter where we gather. Upon arrival to our destination, we will enjoy refreshments and with your contribution, put a picnic platter out on the sand to indulge in the company of other adventurous souls along the lakeshore. This event is meant to be leisurely and fun, therefore it will be lightly organized for you to paddle as you please. All non-motorized water craft welcome! 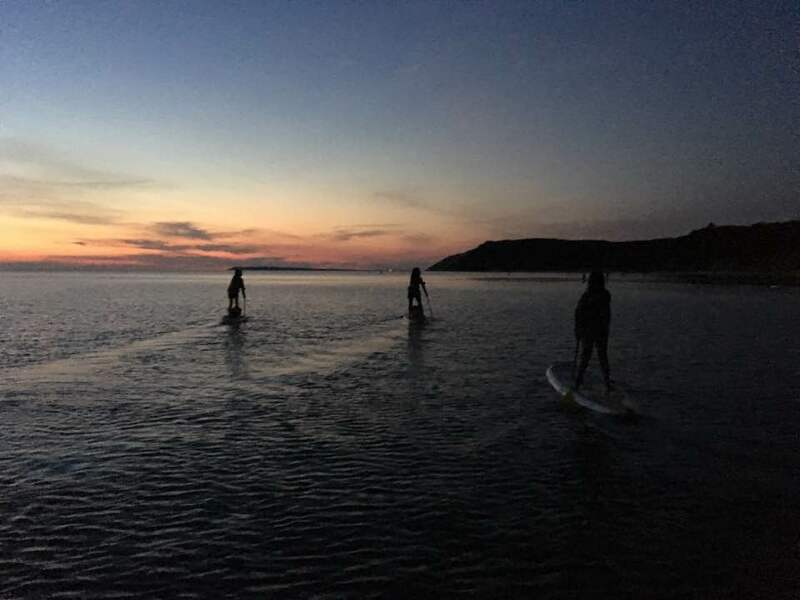 If you’re interested in joining us but lack a board of your own, we will have paddleboards available for rent for $40! If you are not in need of a vessel, you may join us free of charge, we just ask that you bring a dish to share! 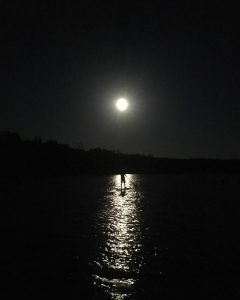 We will not take board requests after 7pm on the day of the paddle. If inclement weather occurs or any changes are made to the schedule, we will advise you by 5pm the day of the event.